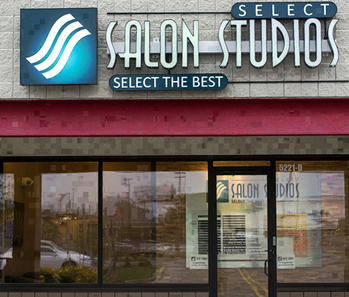 We are the Premier Provider of Salon Studio concepts with 2 locations serving Toledo and Maumee, Ohio. 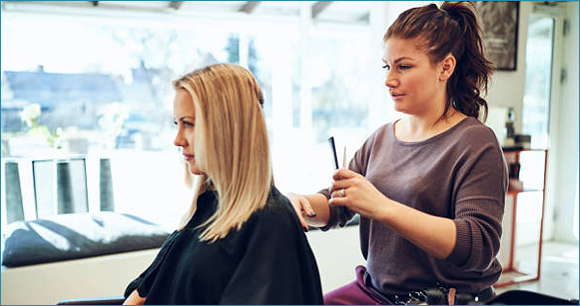 If you are looking for salon ownership without all the headaches of employees, utilities, large overhead and the oversight associated with owning a traditional salon, this concept is for you! 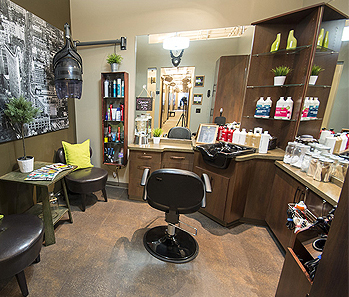 We offer various size salon suites that will fit your needs and they come fully equipped with built-in cabinets, mirrors, stylist chair, shampoo bowl, etc… very own private tour! 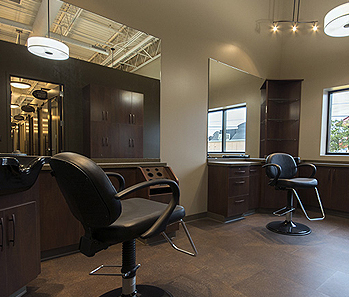 Looking to make an APPOINTMENT for a Salon Service? 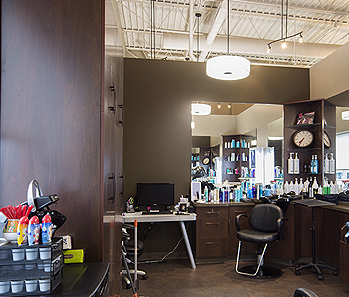 Call one of our amazing Salon Professionals NOW! 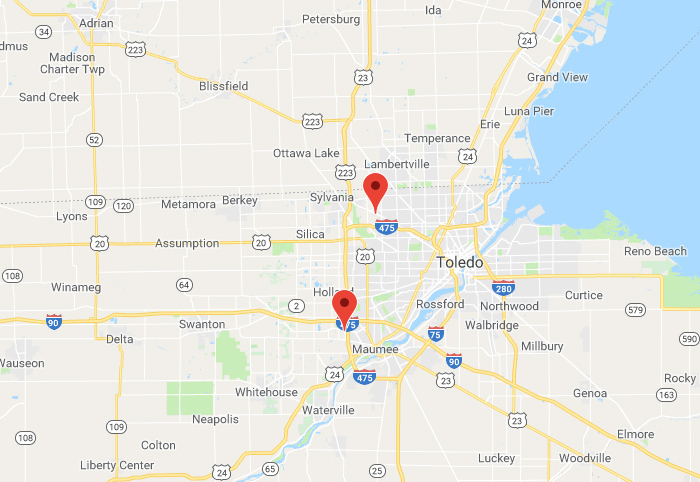 Our Toledo location is in the most prime retail center in Toledo. 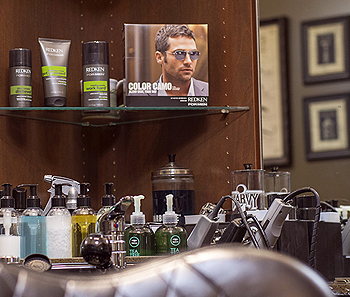 Our stylists and their clients love the atmosphere of us being in The Franklin Shoppes and in the same center with Starbucks, Marshall's, Homegood's and just steps away from casual restaurants. 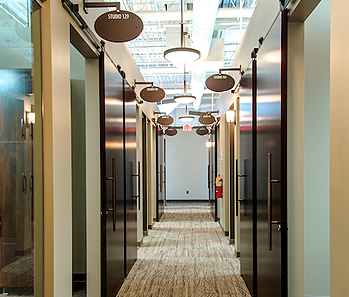 It's truly a life style center with all the amenities you love! 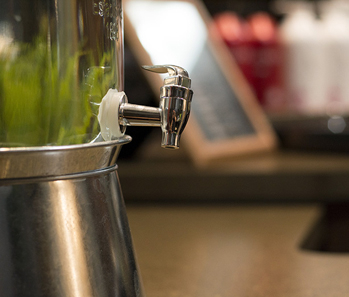 Our Maumee location is located in a beautiful retail center next door to the Barr's Public House. 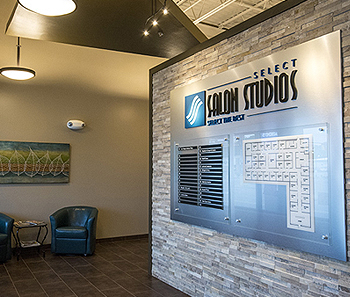 This location is only minutes away from SR-475 and SR-75 making it super convenient for our stylists and their clients to visit our location. We are directly behind Bob Evans and just steps away from Carrabba's Italian Grill.